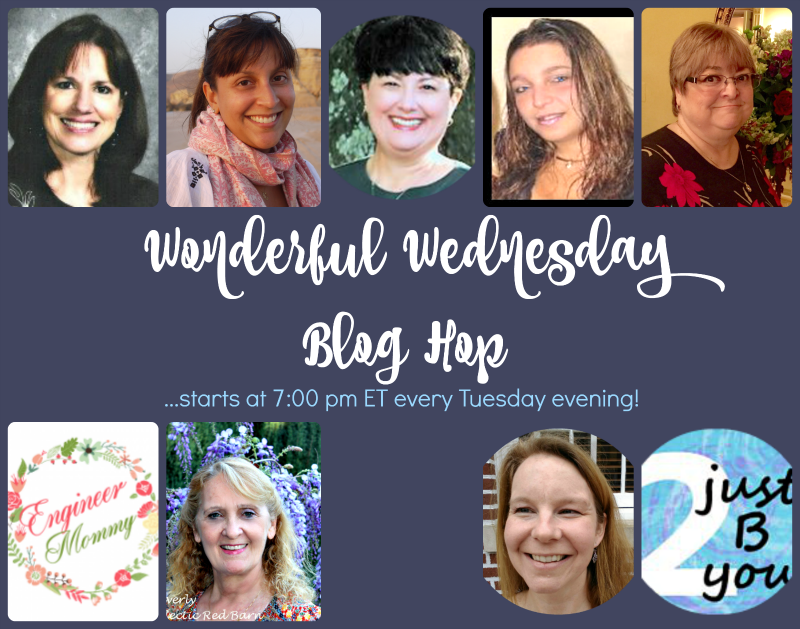 Welcome to this week's Wonderful Wednesday Blog Hop. Come check out the features from last week and my commenters feature. I love to make hand pies. There's just something about picking up one of these in my hand to eat. I am usually walking with my food, that could be why. Do you do that - pick your food up and off you go? Last week we had so amazing linkups. What creative blogger friends we have sharing with us. I can't wait to see what you will be sharing this week. Remember to let me know what your linkup numbers are in your comment, so I can personally stop by. 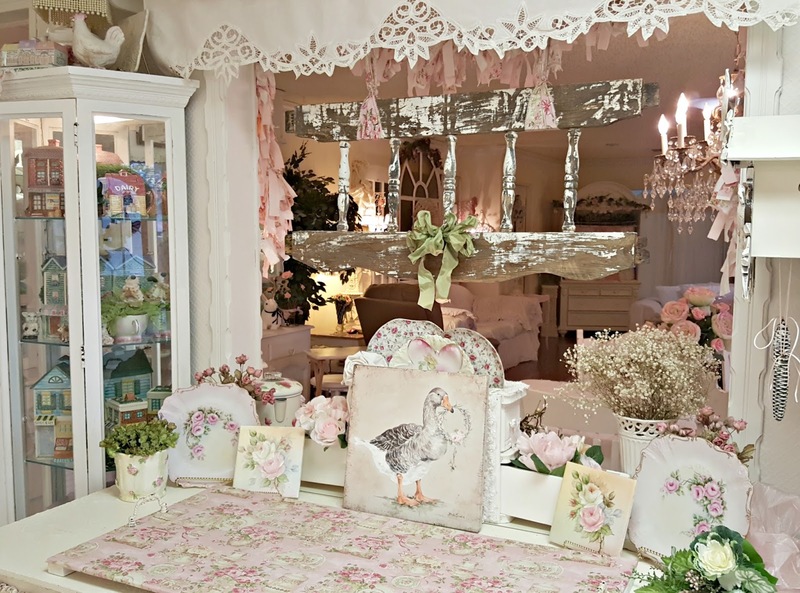 Welcome back to another great week at Happiness is Homemade Link Party!!! We are so excited to see what you will be sharing. Before adding your link, check out all the features. I was trying to clean up some wood in my barn. I have lots of pieces and this piece of thin plywood was not particularly in good shape. I was ready to toss it when I thought of an idea - a sign. Do you love Chocolate Chip Cookies? They are my favorite cookie. For this batch of chocolate chip cookies, I decided to change them up a little - add some oats and pecans. I am so excited to be hosting on Thursday Favorite Things with all of these amazing women. I look forward to getting to know all of you and to see all of your amazing posts. Welcome to this week's Wonderful Wednesday Blog Hop. I am so excited to be the "new" host on this party. What an honor to be part of this amazing group. Welcome to You're The Star. This week is Home feature week. We had so many fabulous features that I added one more. Check them all out. I wanted to share with you this great chicken nacho recipe with a little kick. It is great as an appetizer and also for dinner. 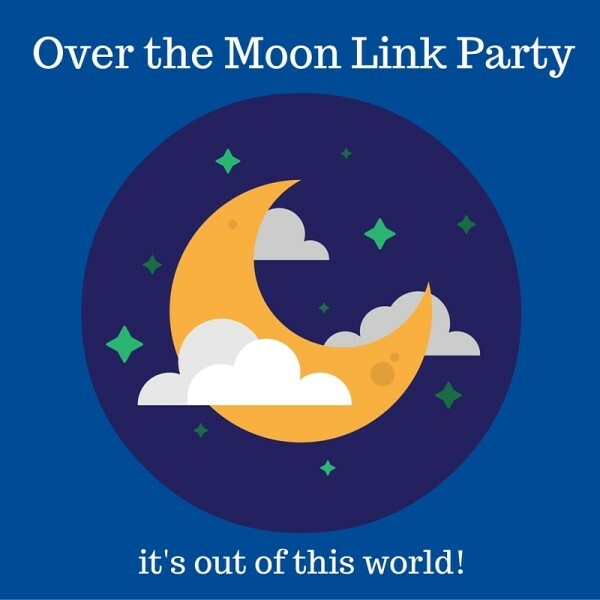 Welcome to Over The Moon Party #61. I can't wait to see what you will be sharing. Remember to let me know what your linkup numbers are in your comment, so I can personally stop by. Nachos are great as an appetizer, but what about for dinner. When my husband and I go out, sometimes we get a couple of appetizers to share for dinner. So when I saw this recipe, I thought why not for dinner. Welcome back to another great week at Happiness is Homemade Link Party!!! I am so excited to see what you will be sharing. 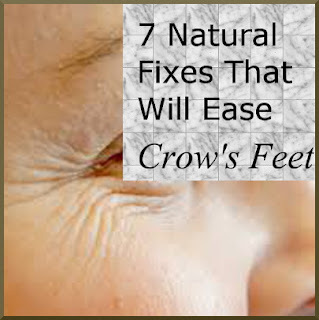 7 DIY Tricks to Ease the Appearance of Crow’s Feet. 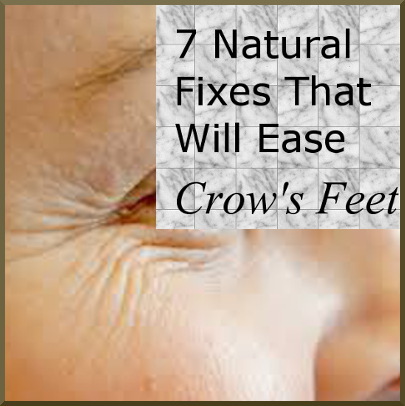 As we age, one of the first signs that we notice are those tiny lines around our eyes - crows feet. Those lines can be caused by the skin repeatedly creasing when you smile or squint at the sun. Also, as we age, our skin loses elasticity and its ability to bounce back. Compounding the problem, as we age, it becomes more difficult for our skin to hold onto moisture. You should use a beauty routine that layers anti-aging products that can hydrate and nourish the skin to help to keep those pesky signs of aging away. If you want to help ease the appearance of crow's feet, then you might want to check out these 7 DIY tricks that you can find in your fridge. Happy Valentine's Week. We are featuring Family features from last month. Come see if you were featured and then share your posts. We you ready for Valentine's Day? Are you going out to eat or preparing a special meal at home? Whatever you do, make sure to tell your special someone that you love them. I don't decorate a lot for Valentine's Day. A few things here and there. When my neighbor was throwing out this white box, I knew it would make a nice Valentine decoration. 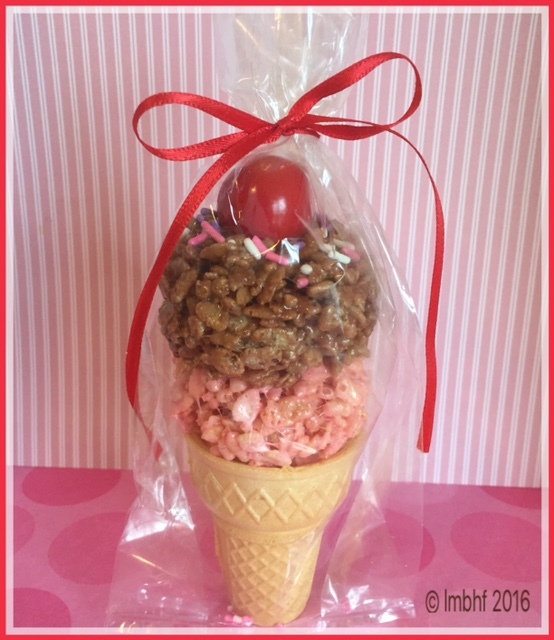 Welcome to Valentine's week at Happiness is Homemade Link Party!!! Hope your week is blessed and full of love. Want a fast and tasty dish for dinner? This Mexican Pork Chowder can be ready in 20 minutes when you use pork tenderloin. Welcome to another week at You're The Star. I am so excited that you are here. This week is Creative Feature Week. Check out those features below. Link up any of your wonderful posts. We love seeing all of your creative ideas. The Super Bowl Game is today. Are you ready for it? Hope you have some time to stop by and share your posts. If you leave a comment, let me know what the number of your post is so I can stop by and give a special comment.Thanks for sharing. The big game is here!!! Who are you routing for?? I thought I would make this weeks favorites to go along with the Super Bowl, just in case you need a last minute appetizer to bring to the party!! Looking for a hearty chili for those cool evenings or for game day, check out my loaded beef chili. The other day, I had Home and Family on while I was cleaning. Sandra Lee was on there and mentioned her Loaded Chili. I thought I would check it out. She used a beef roast and I just happened to have one in the freezer. I know what I am making for dinner.